Thank goodness it is Friday, right? After a long week at work, I am looking forward to enjoying a glass of wine on the patio...savoring another beautiful summer night. Here are 5 great wines from Trader Joe's all under $10! If you are on a budget (or looking to buy a large quantity of wine for an event), these will do the trick. Amarone is by far my favorite wine. 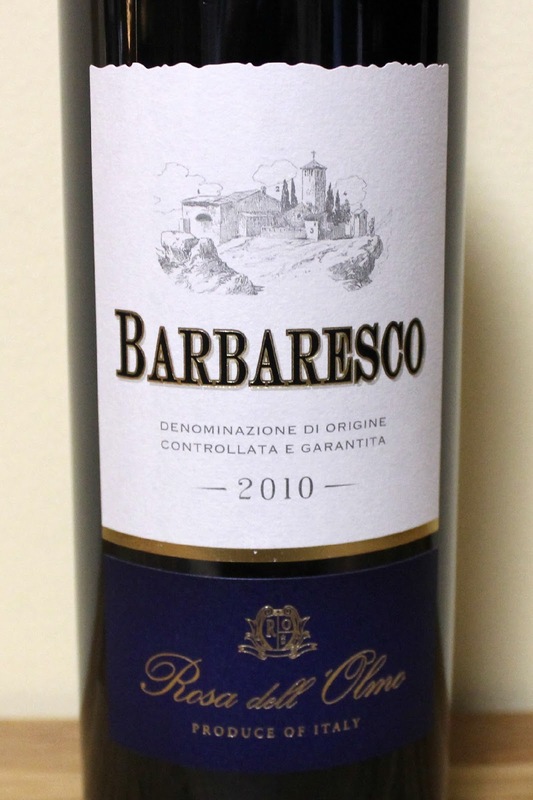 It is a rich, Italian red wine and a good bottle can cost around $100. I can't say that this wine is a perfect substitute, but at $9.99 a bottle it is at least an affordable substitute. Valpolicella is a wine region in Verona, Italy. The 'ripasso' technique of wine making uses the leftover grape skins from the fermentation process of other wines (usually Amarone). 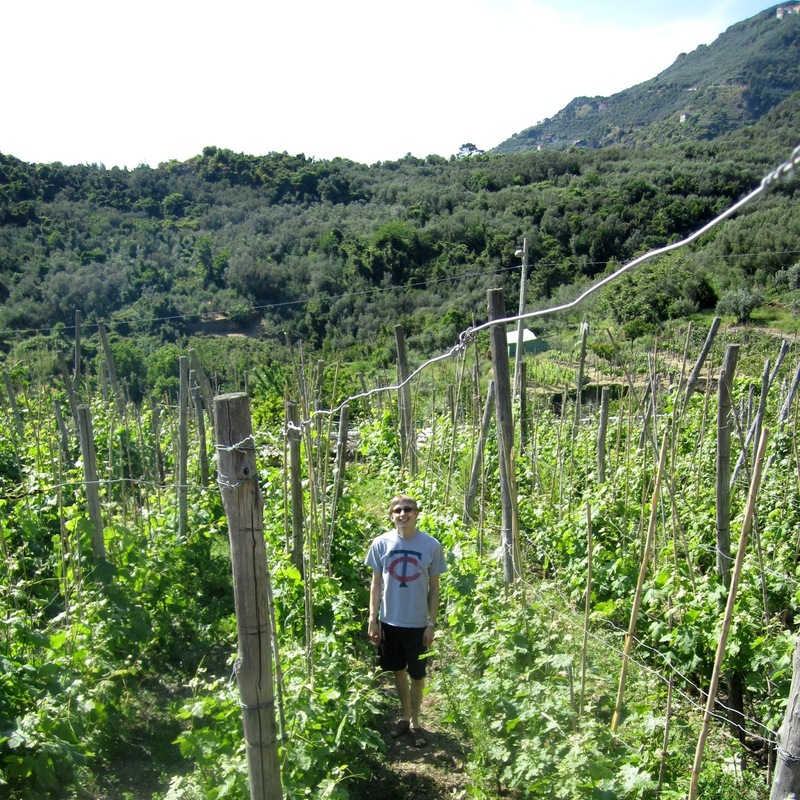 These 'skins' are added to a batch of Valpolicella wine for an extended fermentation period. This helps add complexity to an otherwise lighter red wine. 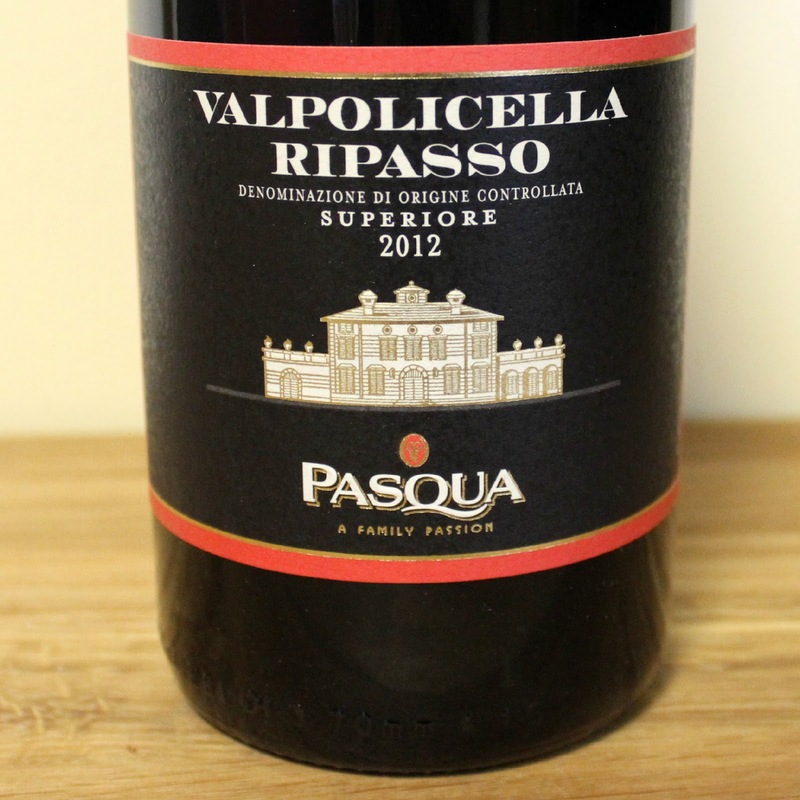 This Ripasso has a lot of flavor for $8.99! It isn't often that I stray from the Italian section; however, this Portuguese red is one of my favorite bottles under $10 (only $6.99)! Keith kind of laughed at me the first time I brought this one home because of the generic label. He was quite surprised by how much he liked this classic Chardonnay. 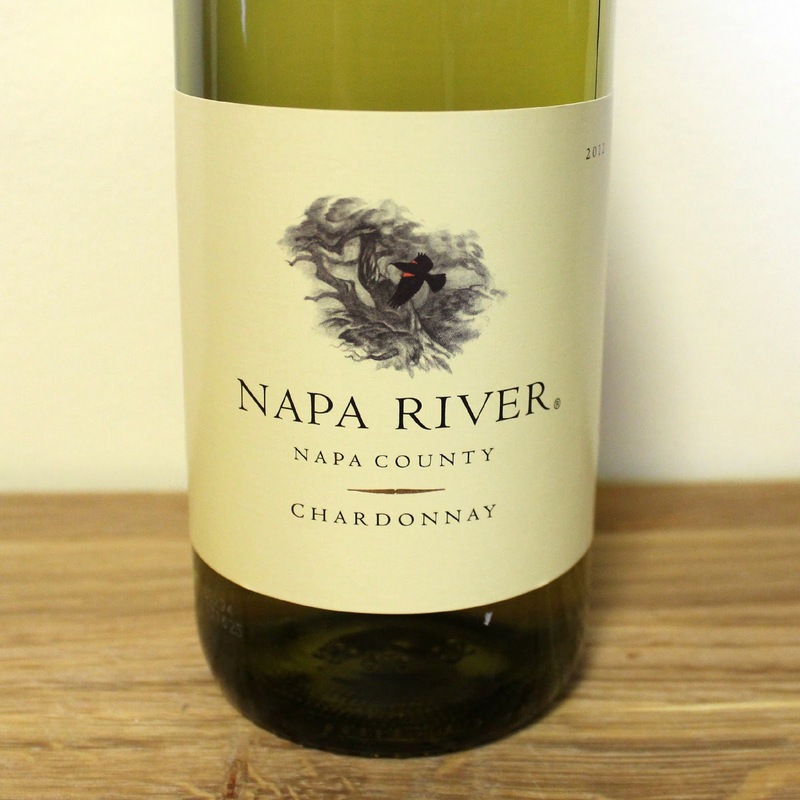 At $5.99 a bottle, it is now my go-to white wine. I like having a bottle of bubbles on hand. 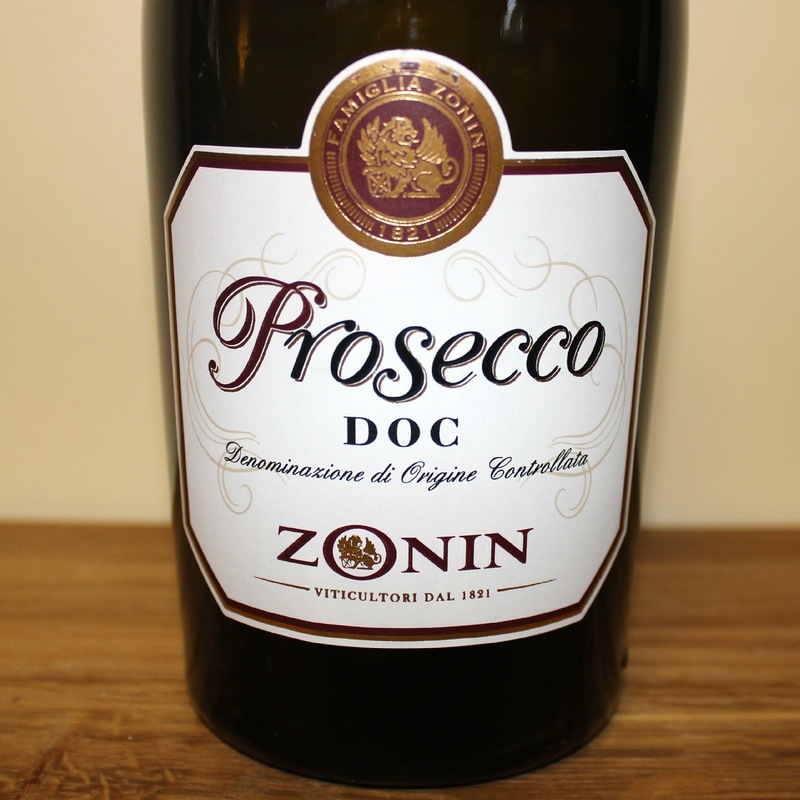 This Prosecco is my favorite affordable option. Again, this one is only $5.99 a bottle...you don't need any other reason to celebrate! 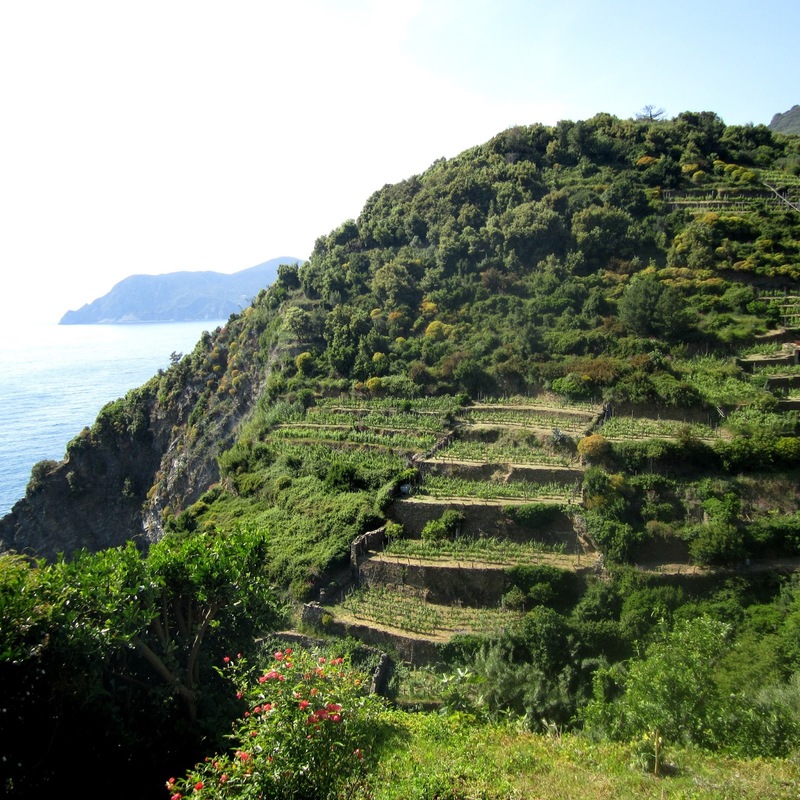 Above are photos of some of the small vineyards that line the hillsides in the Cinque Terre region of Italy. 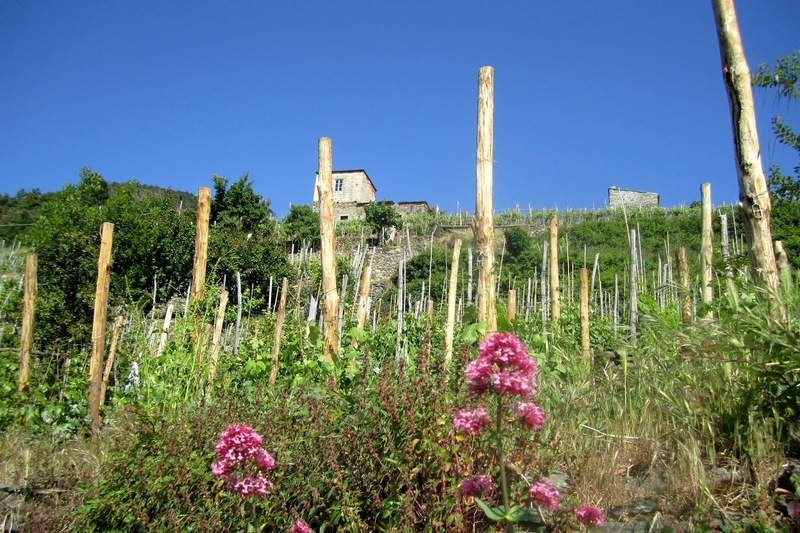 This region is known for their dry but sweet, aromatic white wines. What are some of your favorite wines?